We have considerable experience producing quality workwear for organisations of all sizes and from different sectors too. If your request involves dealing with Managers, Quality Control Departments, Financial Directors or Accounts then rest assured, we have experience in dealing with all these areas of business and will be happy to help with your custom workwear enquiry further. Our female customers prefer to wear a garment that is more flattering and feminine as opposed to a baggy garment. We offer a range of custom womens workwear options that your female workforce will be happy to wear. Healthcare tunics with contrast piped trim, covered front zip fastenings with side pockets can be supplied and embroidered in sizes ranginf from XS (8) to a size 24 (5XL . Keep your staff safe and sound with hi visibility workwear t shirts, high visibility polo shirts and high visibility jackets can be made to look official with your firms branding on front and reverse where required. Workwer fleece uniforms can be provided with full zip, half zip and quarter zip options. 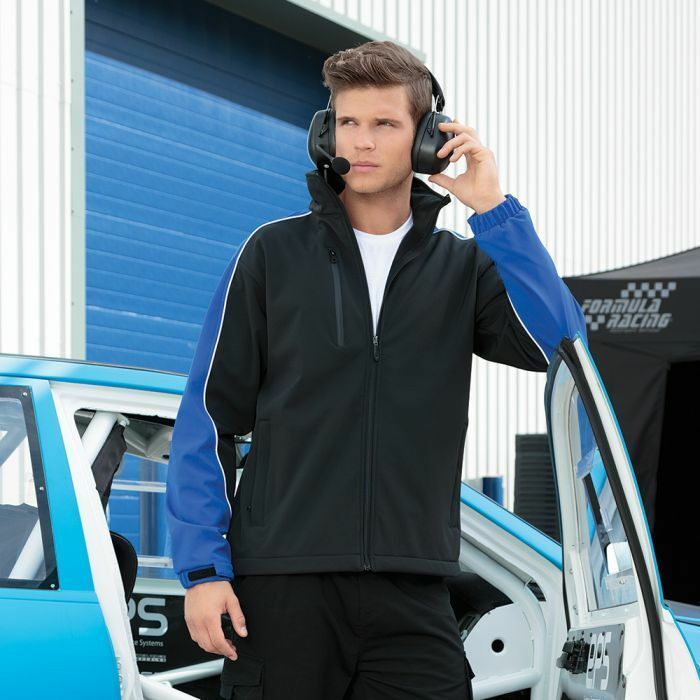 Embroidered fleeces are a good way to keep your staff warm and cozy during them cold winter months. Having been given a tour of a highly regulated food production facility by one of our major clients, Oriss understand very well the need for uniforms to stay in the best possible condition. Our solutions for custom food production workwear always keeps in mind the garments undergoing considerable stress through wash and wear. If your workforce require coordinated customised workwear trouser, we can provide a range of style and colour options to help complete their uniform. Let's Get Started With Your Workwear Enquiry Today! Please click the button below and let us know what you have in mind for your Workwear Jacket requirements and we will get back to you as quickly as possible.